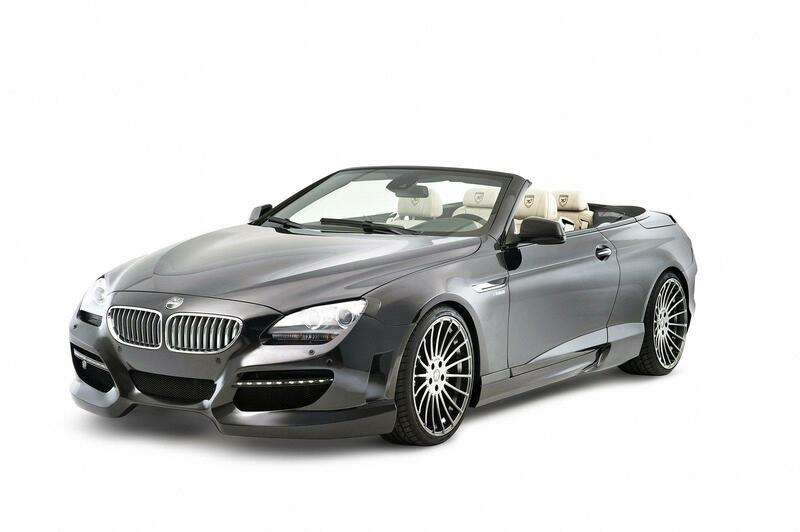 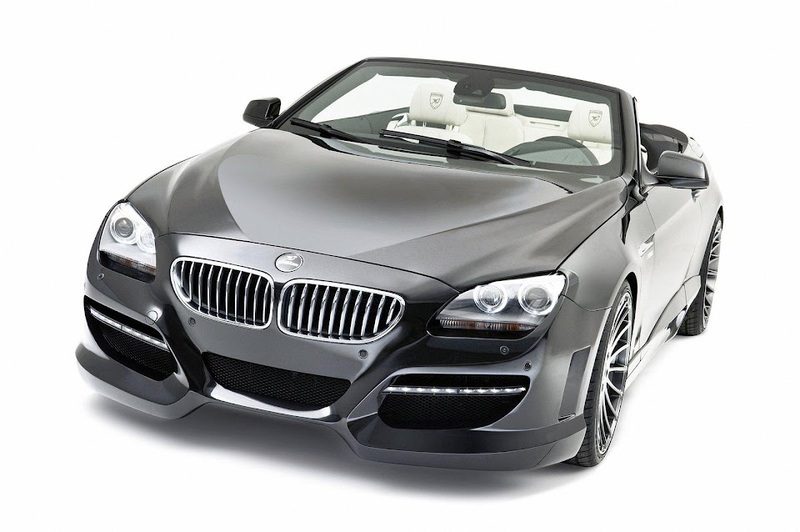 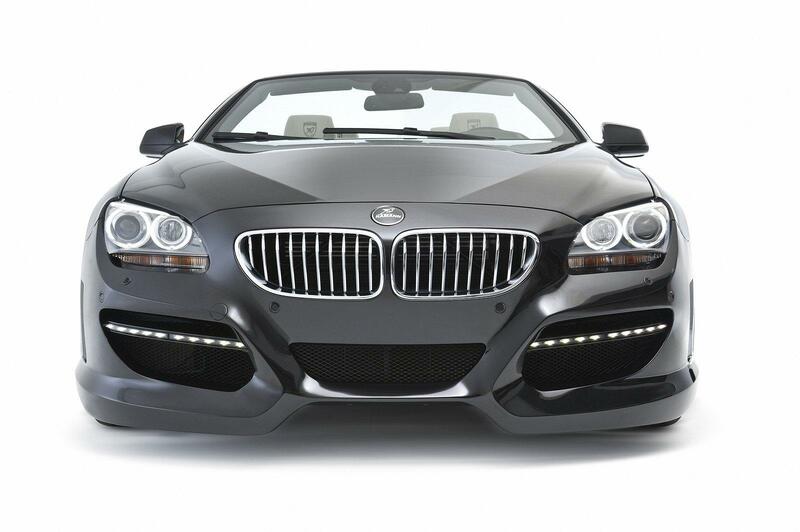 Based on the 650i model, this BMW 6 series by Hamann now pumps out 510 Hp, 100 Hp more than the standard model. The car features an aggressive bodykit as well as stainless-steel quad exhaust pipes. 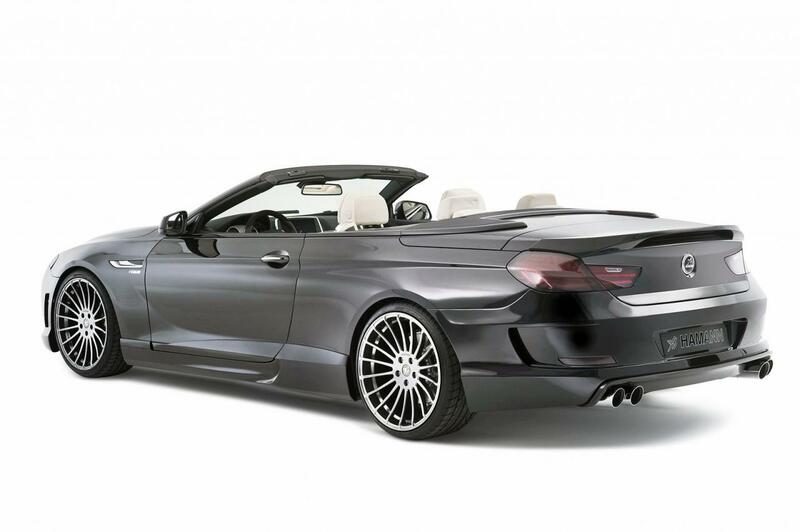 Of course, the inevitable daylight LEDs made their appearence and the total height of the car is lowered by 30mm (1.18") thanks to a new suspension. 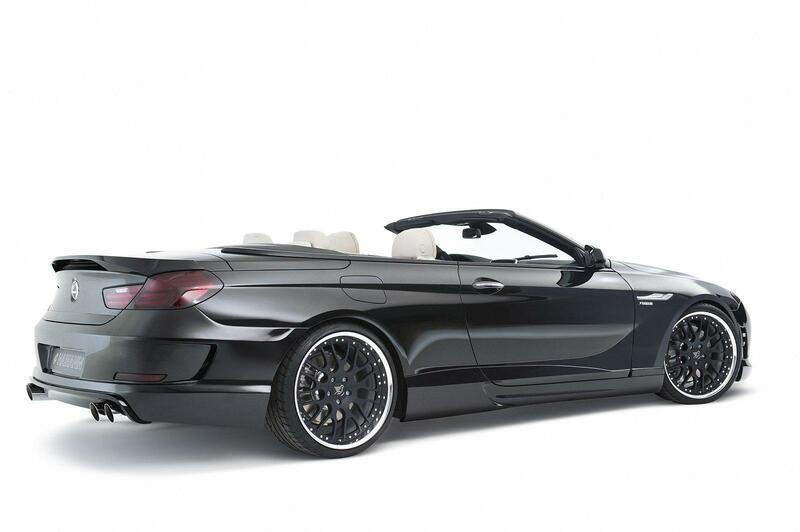 The big cabriolet now sits on 21 inch wheels with optional huge 22 inch rims. 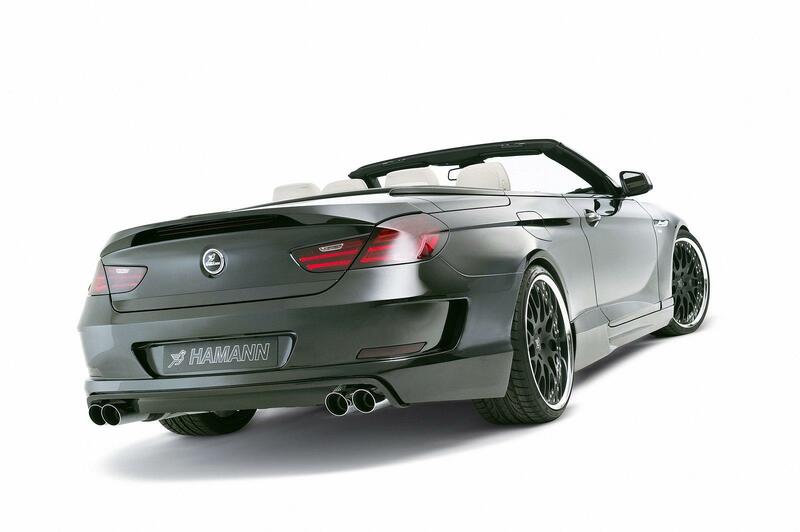 The whole package remains coherent and faithful to Hamann tradtion. 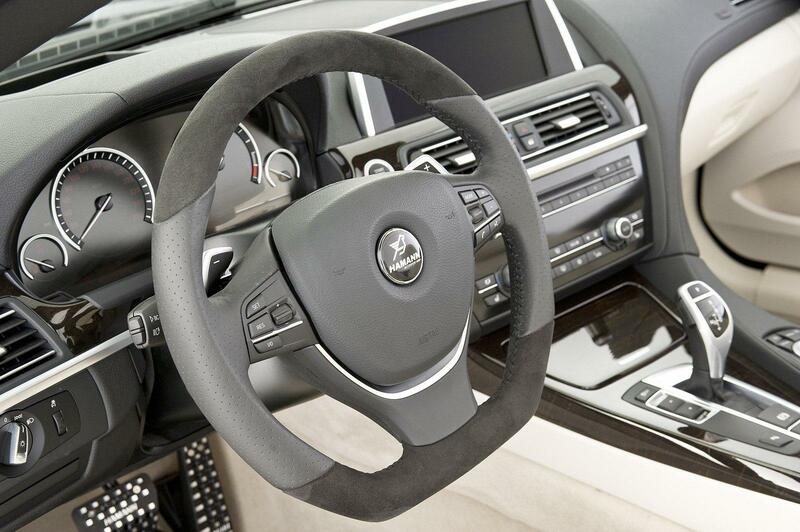 Enjoy the high res gallery below.